Nike Breathe fabric helps you stay dry and cool. 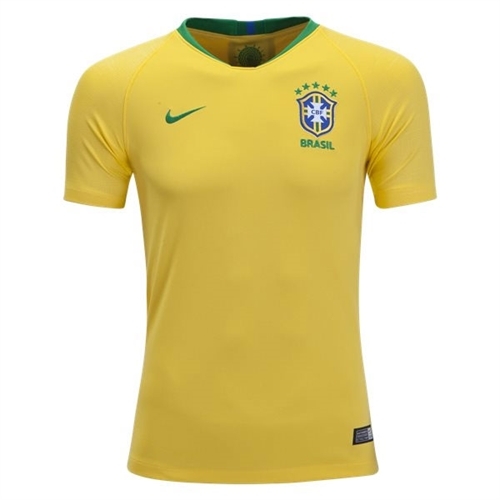 Brasil CBF colors and woven crest show your team pride. Neckline minimizes seams for a smooth feel. Raglan sleeves allow a natural range of motion. Tape at the back yoke stretches for comfort. 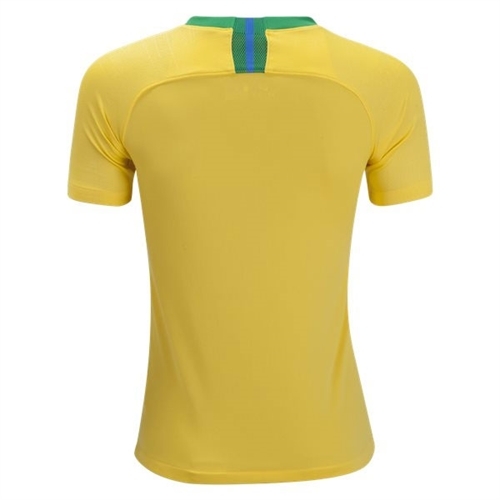 Our Nike Brasil Youth Home Jersey 2108 is made with breathable, sweat-wicking fabric for lightweight comfort. Featuring a team crest and signature details, this replica jersey proudly celebrates your favorite club.